Chilly days were made for grabbing a blanket, curling up with a book...and laughing hard. 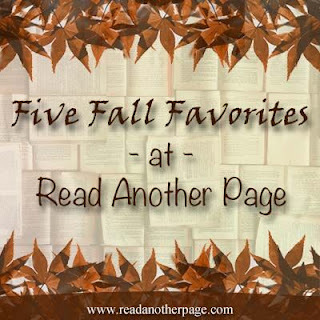 Yes, these are some of those books that have made me laugh. Some are fiction, and some are non-fiction. No book has made me laugh harder. 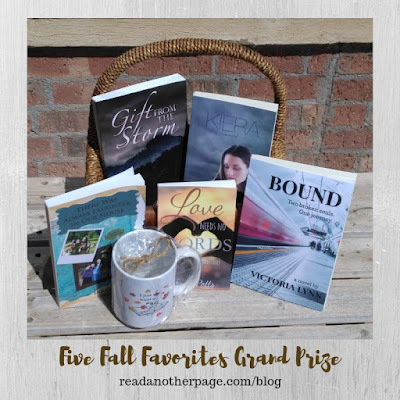 I loved this story about two homeschool families and their adventures. 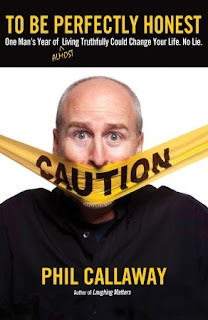 This book had me laughing so hard and thinking through what it means to truly not lie. While I don't agree with everything he does, it did make me think and laugh. This book feels like a modern Emma if Emma were obsessed with coffee and sweets. While the next two books don't keep with Emma, I laughed hard all the way through. I laughed and enjoyed not only this book but the others as well. Kirkpatrick does an awesome job creating a cozy mystery that is safe for kids, as well as captures cat behavior. My sister, Rose, and I recently listened to the audiobook. It had been years since I'd read this book and I had forgotten how funny the story was. This has all the Jane Austen whit mixed with a girl with an overactive imagination. 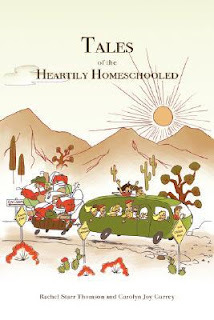 Tales of the Heartily Homeschooled has been on my TBR for a while. It sounds like just my type of humor. It is the best. I think you would like it. 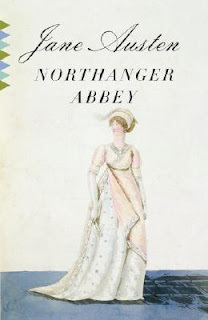 Huh, I've never read Northanger Abbey. Maybe I should try it. 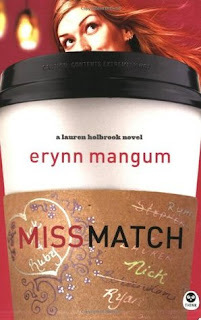 I've seen "Miss Match" before but wasn't sure I'd enjoy it, I might read it though! That first one looks good! 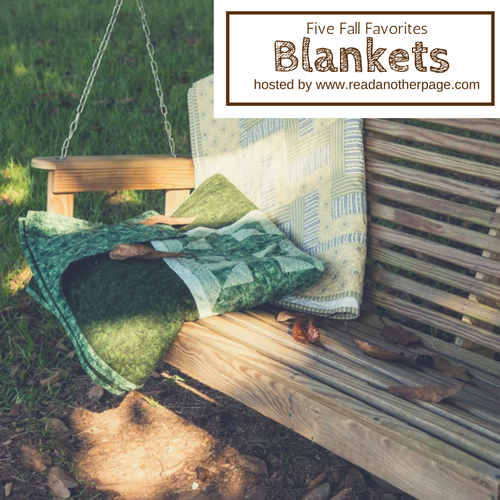 I haven't heard of any of these before... great list! I've never read any of these... But they all look good! Oh yes! 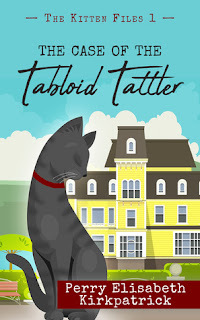 I read “The Case of the Tabloid Tattler.” It was good! xD Can't wait to read the rest! *grabs blanket to browse books* Hmm, "Tales of the Heartily Homeschooled" sounds like something I should look into. Ooh, " Tales of the Heartily Homeschooled" by Rachel Starr Thomson and "To be Perfectly Honest" by Phill Callaway both sound REALLY interesting! 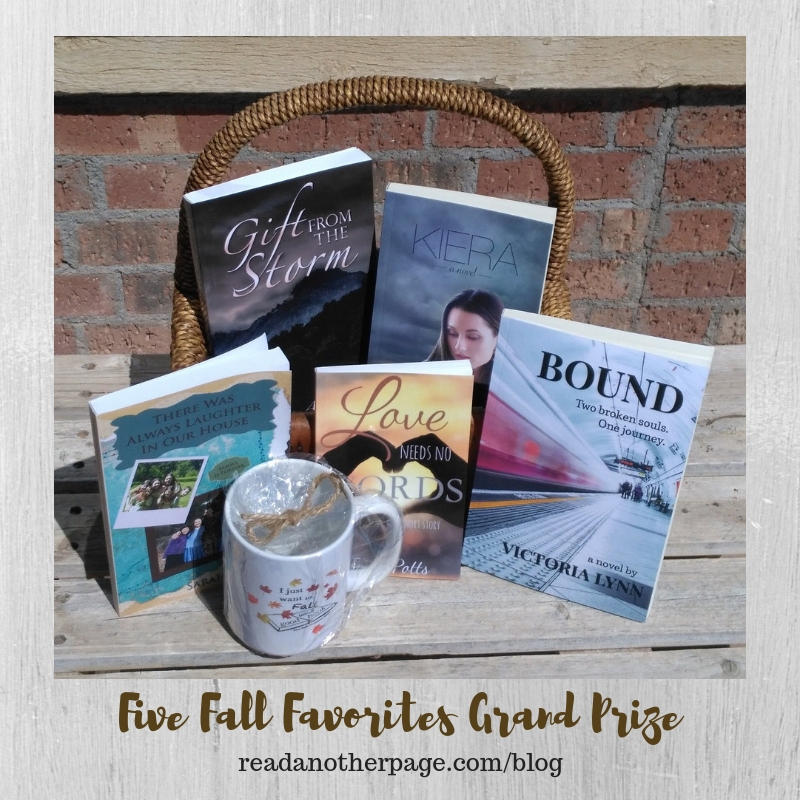 Definitely putting these on my TBR list!